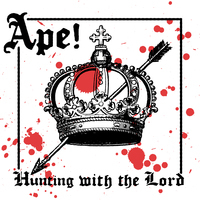 Hunting With the Lord from APE! is a weird one. Good weird. Weird good. This (yet another) Philly three piece brews up a head scratching, poppy, heavy strangeness, the kind of thing that gets under your skin and infects, changes things at a cellular level, not unlike what happens when you first throw on a Melvins or QOTSA record. 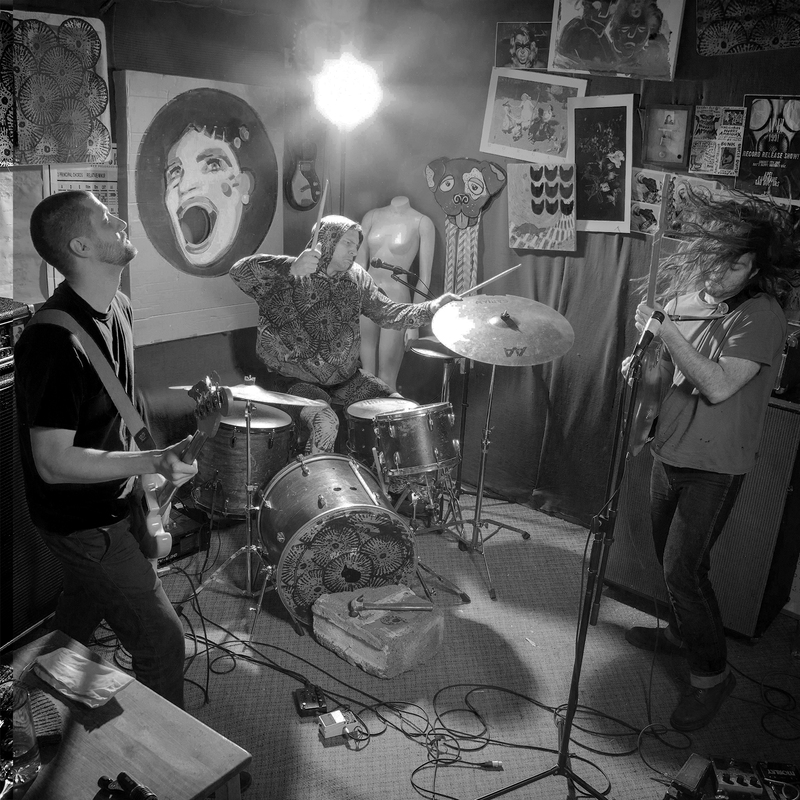 It’s scuzzy and completely catchy and somewhat unsettling, loud and infectious, recalling the sleaze n’ grease vibe of Lubricated Goat or Cosmic Psychos drizzled with some stoney, lo-fi Mudhoney psych fuzz. 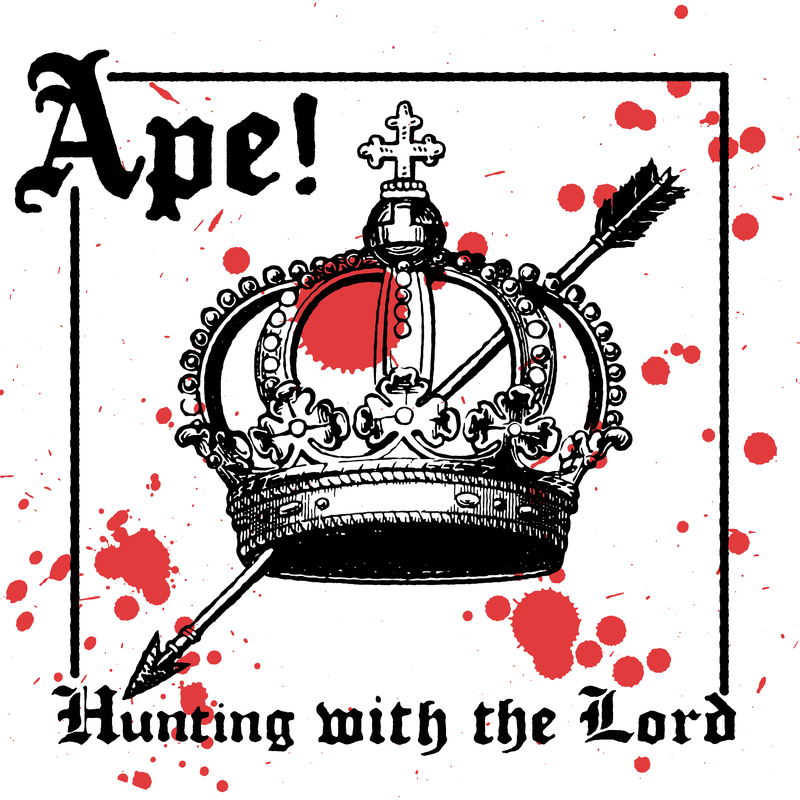 Hunting With the Lord is APE!’s first album for Reptilian, and third album overall. 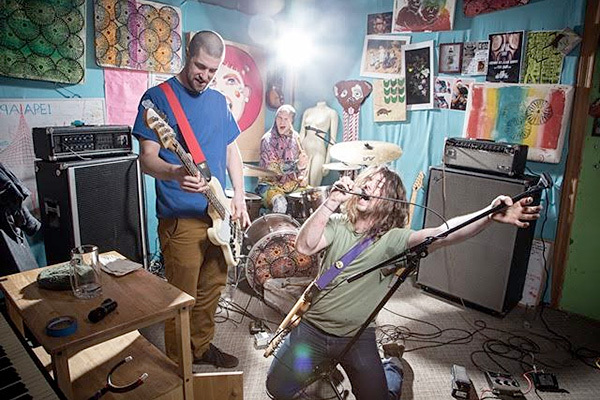 It was recorded in the band’s own home studios, possibly under the influence of substances, possibly not, then mixed by Arik Victor (Plow United,The Casualties) and Chris X at Creep Studios. All vinyl purchases come with a Digital Download in the format of your choice, which you will receive on the street date!